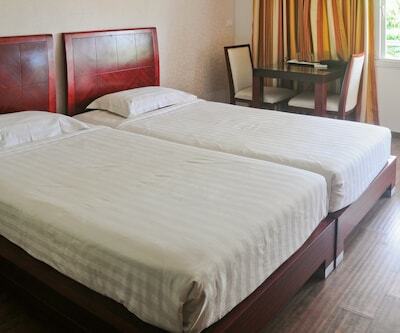 Hotel Picasso Castle provides its guests with Wi-Fi internet access. 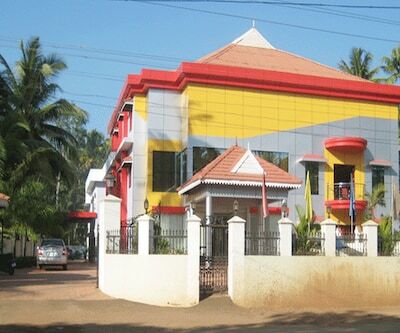 The Mount Carmel Cathedral Church is located at 0. 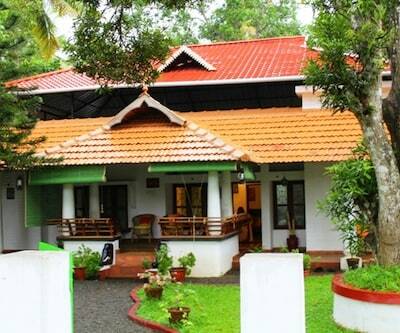 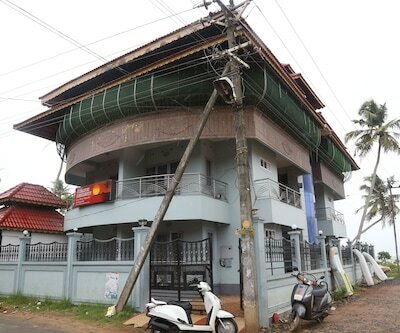 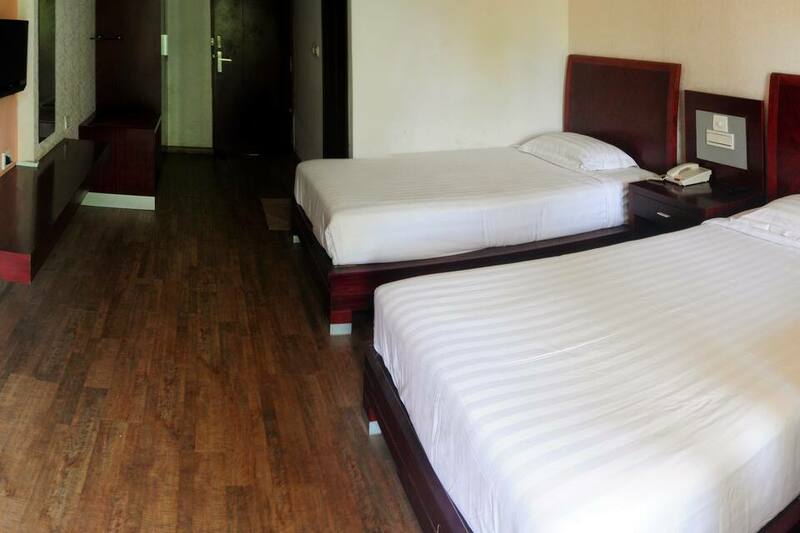 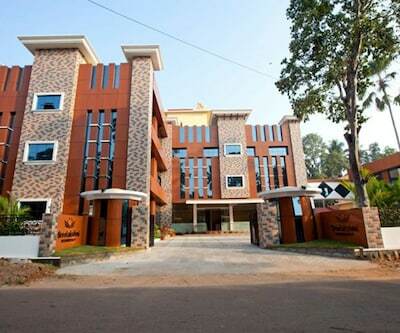 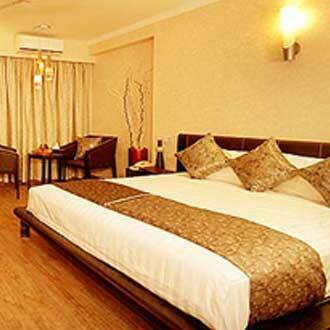 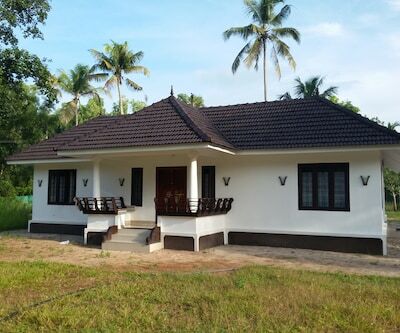 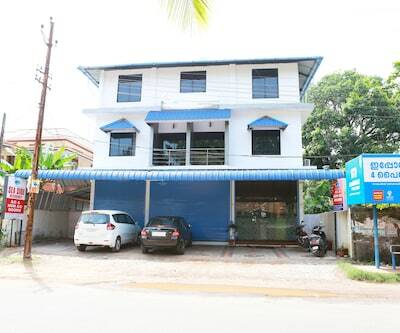 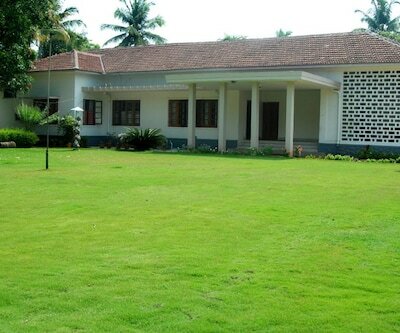 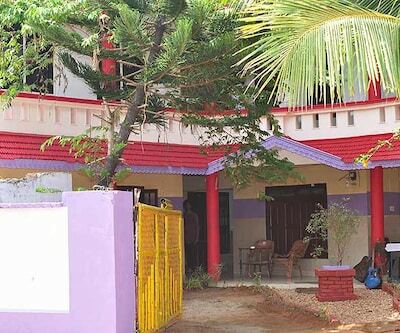 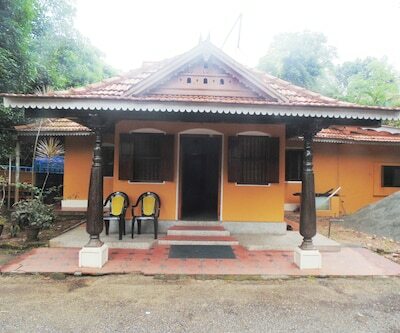 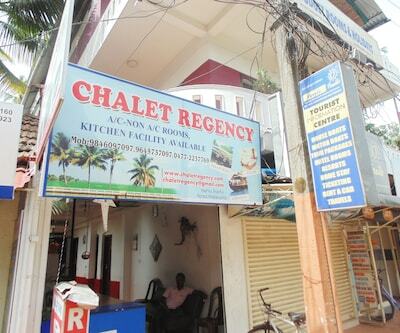 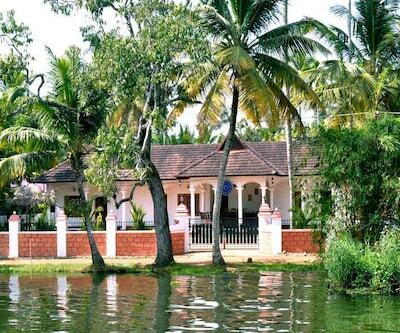 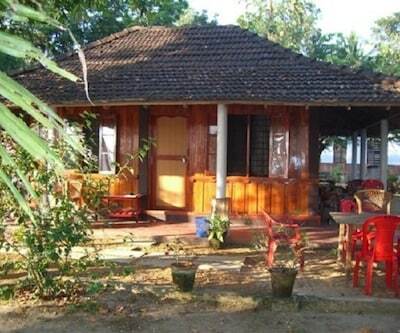 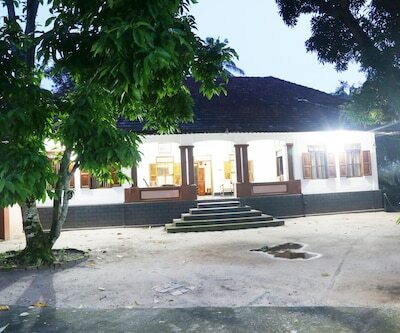 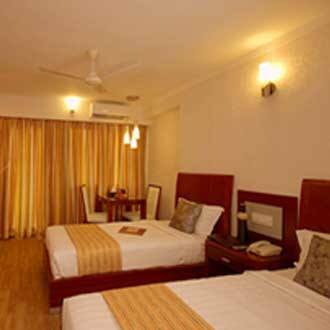 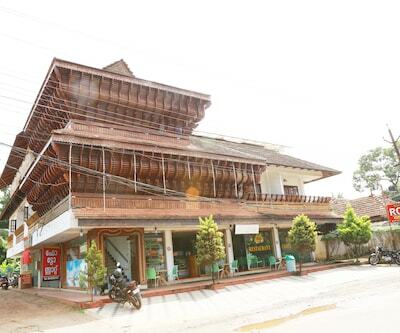 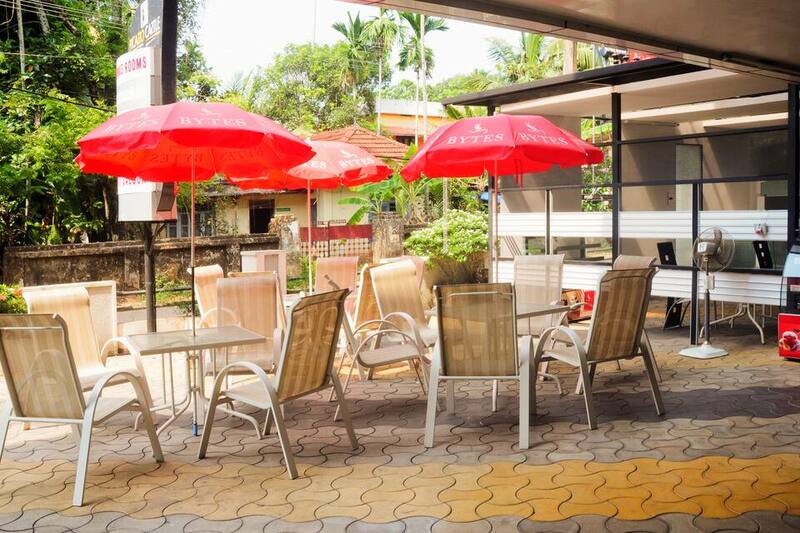 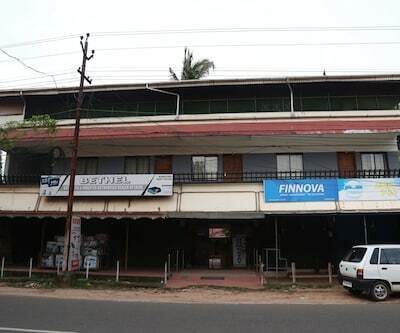 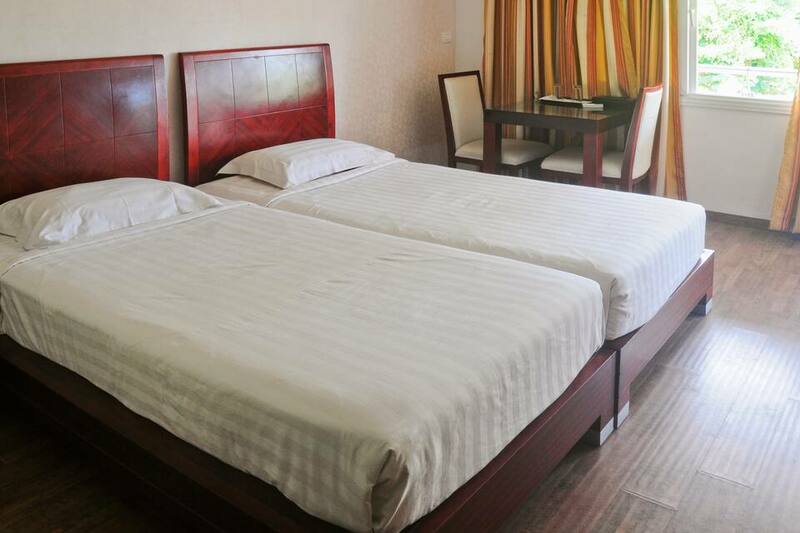 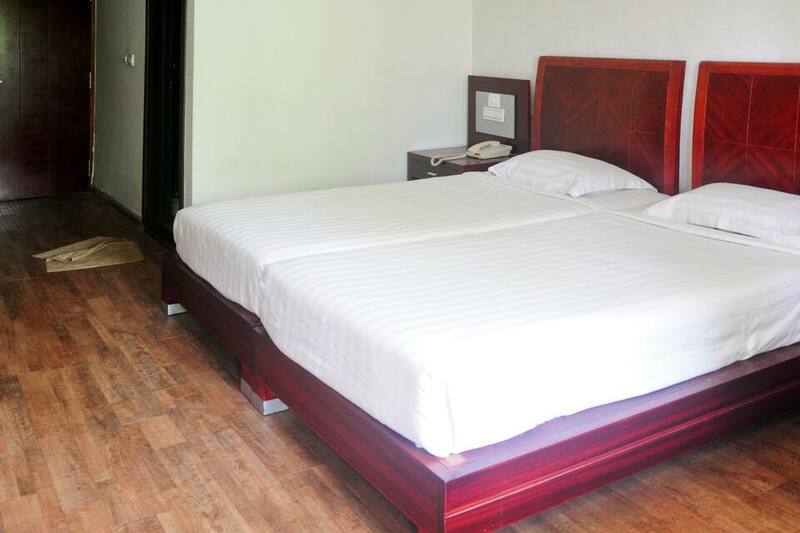 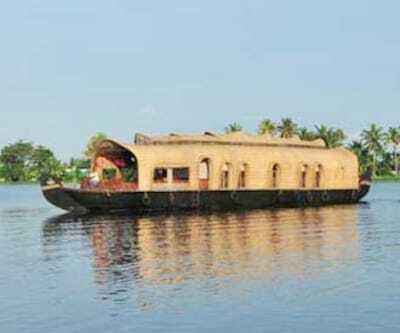 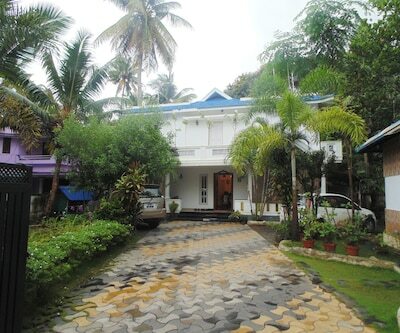 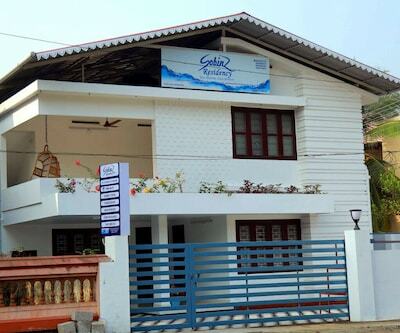 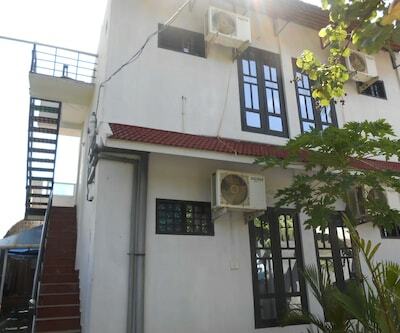 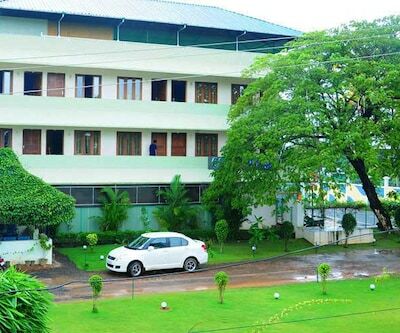 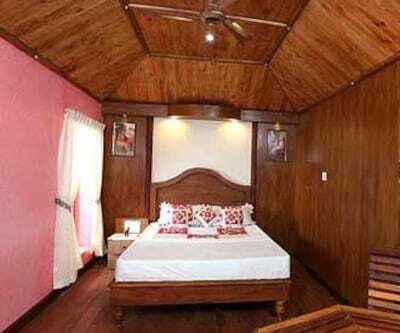 2 km from this Alleppey hotel, whereas the Alappuzha Railway Station is at 4 km. 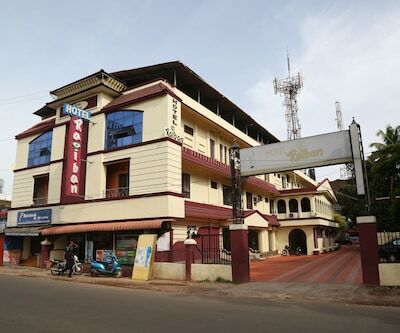 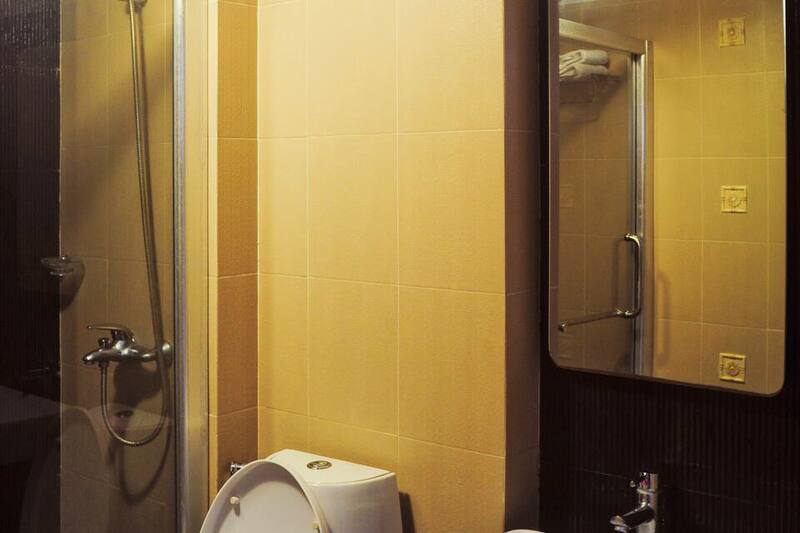 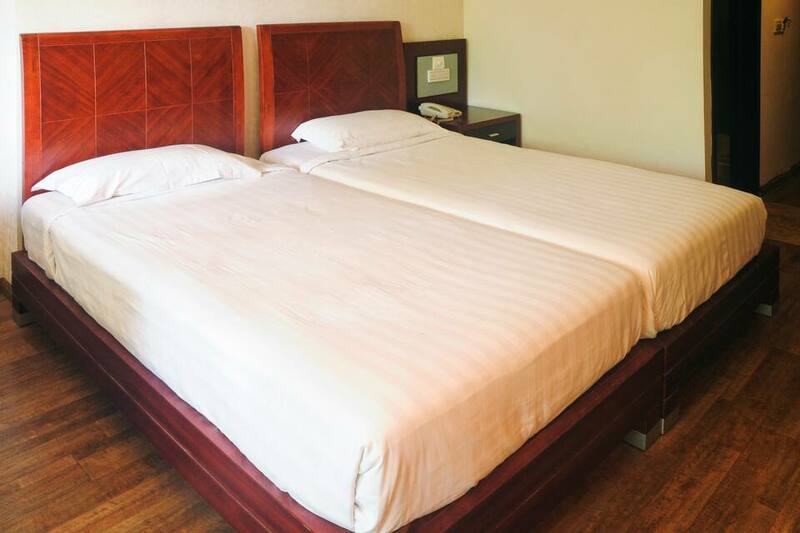 This 3-story hotel houses 18 AC and non-AC rooms equipped with LCD TVs, safe deposit lockers, direct-dial telephones, and attached baths with hot and cold water supply. 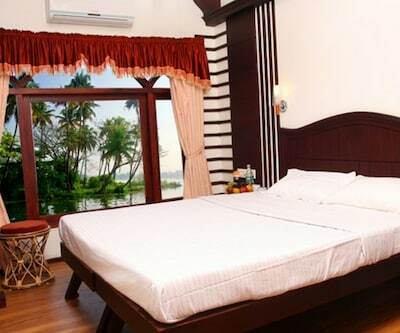 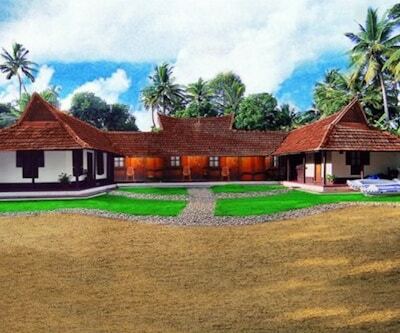 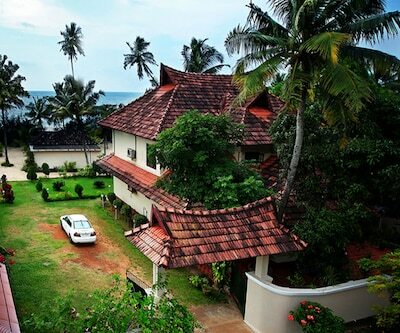 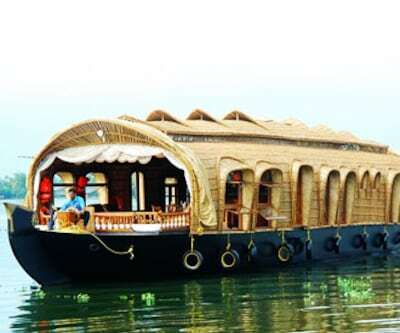 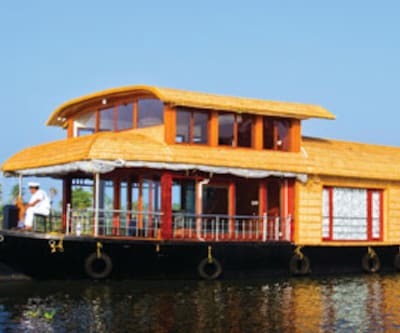 This luxurious business hotel in Alleppey rejuvenates its guests with an ayurvedic massage center and a beauty parlor. 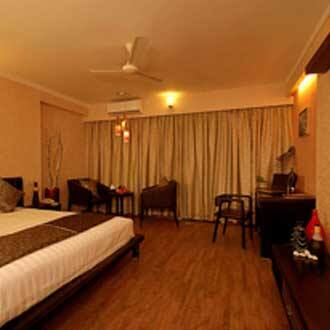 It provides 24-hour room service and doctor on call service. 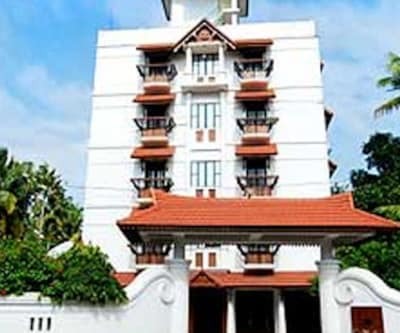 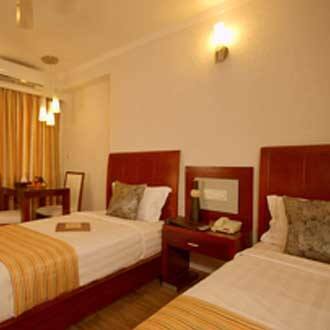 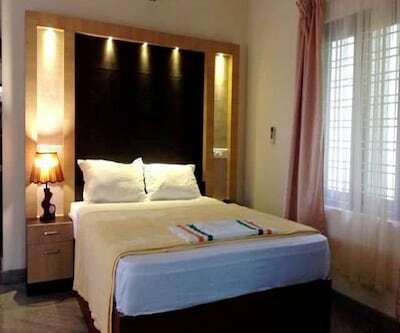 Hotel Picasso Castle operates a travel desk that provides transportation to the Cochin International Airport, which is at 82 km. 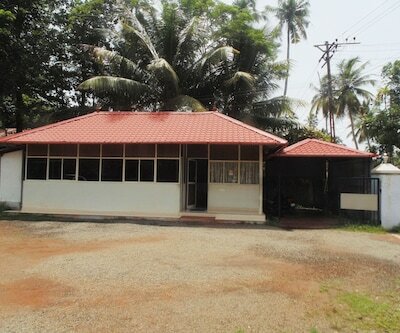 Places to visit are the St. Michael's Church (0. 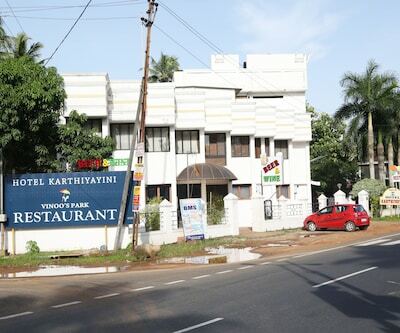 4 km), Vijay Beach Park (3 km), and Alappuzha Beach (4 km). 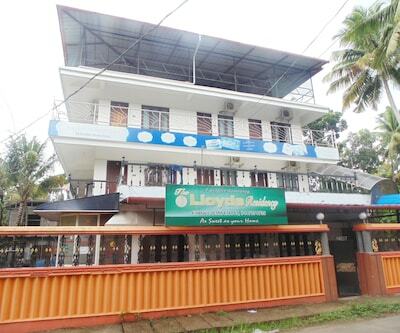 The Alappuzha KSRTC Bus Stand is at 1 km from this hotel.